Why VPNs are banned – political, censorship, monitorization. While China’s government has certainly tightened the grip on both inbound and outbound data, whether or not VPNs are actually illegal is a bit of a grey area. The truth is China has always had a troubled relationship with the rest of the world in as far as the internet is concerned. And with their government’s reputation for having an authoritarian streak that subjects its citizens to a rather intense internet censorship, the ban isn’t in the very least anything out of the blue. In this article, we are going to explore why VPNs were banned in China and what it means for anyone who is caught selling VPNs. But before we get into it lets find out what VPNs really are and why people use them. 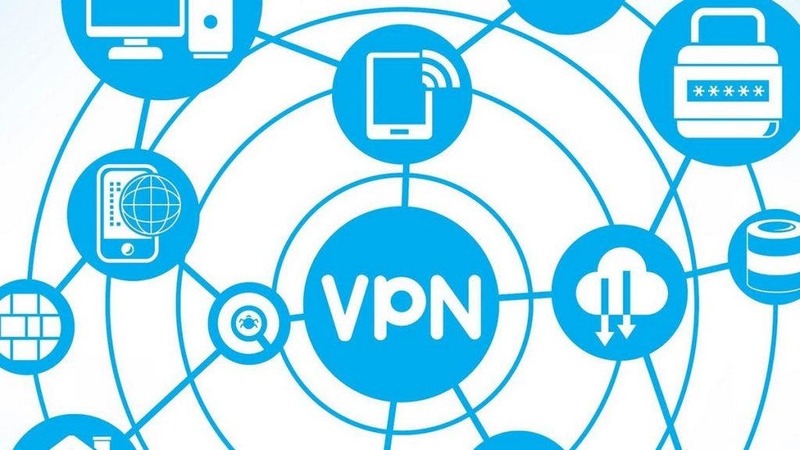 A Virtual Private Network otherwise known as a VPN is an encrypted connection through which data travels over the internet. It basically provides private internet access to sites that would otherwise be surveilled or censored either by the government or any other entity. Due to the censorship laws in China, there are numerous websites that you will find inaccessible including Snapchat, Instagram, Twitter, Facebook and almost all Google services. In order to access them, you’ll need to use a VPN. 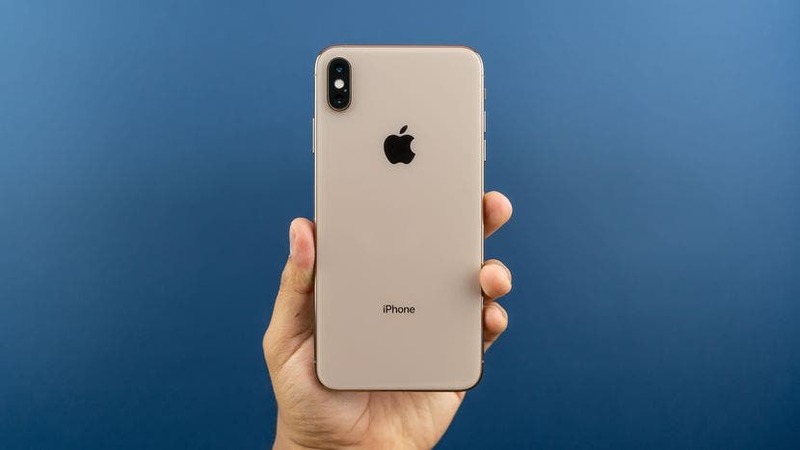 With a VPN, even if someone is surveilling your searches, they’ll hit a dead end as you will appear to be accessing the internet from your service provider hence making it a tad more difficult to trace anything back to you. For instance, using VPN designed for Android helps device users to be safely surf the internet while having access to any content. So why did China make VPNs illegal or put a ban on them? There are a number of reasons why China saw it fit to place a ban on the Virtual Private Networks. For one, while they control almost all parts of the internet, VPNs are an obstacle in as far as the mission to accomplish cyber sovereignty is concerned. As we said earlier, China is big on cyber sovereignty. And the fact that you can bypass the Great Firewall using a VPN is just simply unacceptable. The other reason has to do with political struggles and the fact that various parties seem to be using the internet as a battlefield of some sorts. What does this mean? 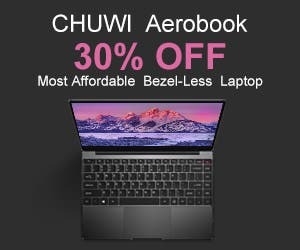 Well, we all know that VPNs are used to bypass the Great Firewall and secure both personal and company data or help people communicate more securely with the outside world. With this open channel, it’s easy for political parties to pass information to foreign journals and other bodies and spread propaganda that could either make or break the government. All of which could form a battleground for parties with an ulterior motive or even expose governments best-kept secrets. By making VPNs illegal, China can regain control over what is communicated and surveillance and scrutinize every piece of communication to ensure that there are no loopholes. Life is about to get a little more complicated for folks doing business in China as the government tightens its grip on both inbound and outbound data. And as powerful and encompassing as the rules are now, it will be practically impossible to penetrate the Great Firewall if you are not licensed. 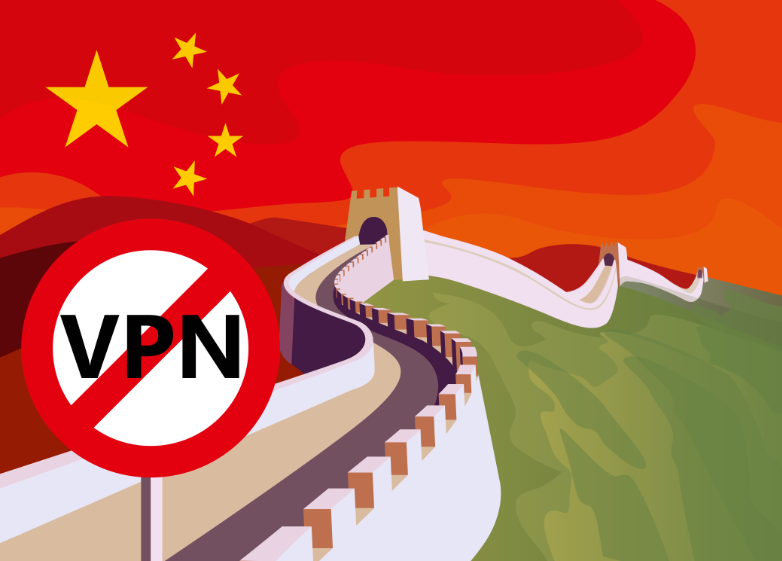 We hope that this article has given you a little more perspective into why China has put a ban on the use of VPNs and to an extension what VPNs are and why they are used. However, while putting a ban on VPNs might be detrimental to the users and the economy, there’s certainly no denying that it has its perks too.